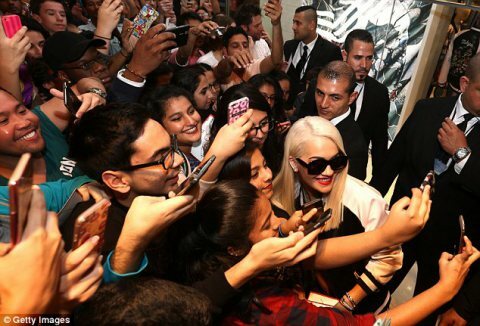 Rita Ora was positively mobbed by fans when she stepped out in the United Arab Emirates on Wednesday afternoon. The blonde beauty was surrounded by acolytes as she unveiled her new Adidas Originals range in Dubai Mall. 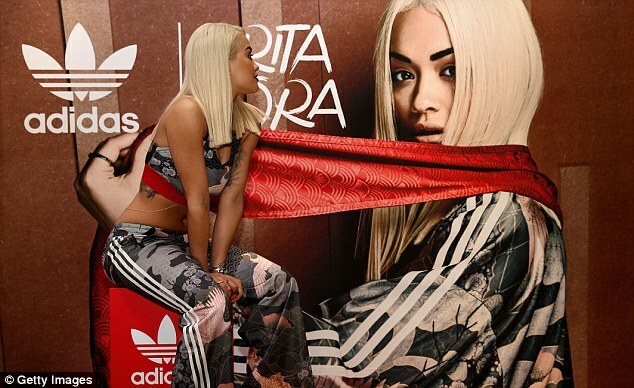 No comments yet on Rita Ora launches new Adidas Original collection in Dubai.